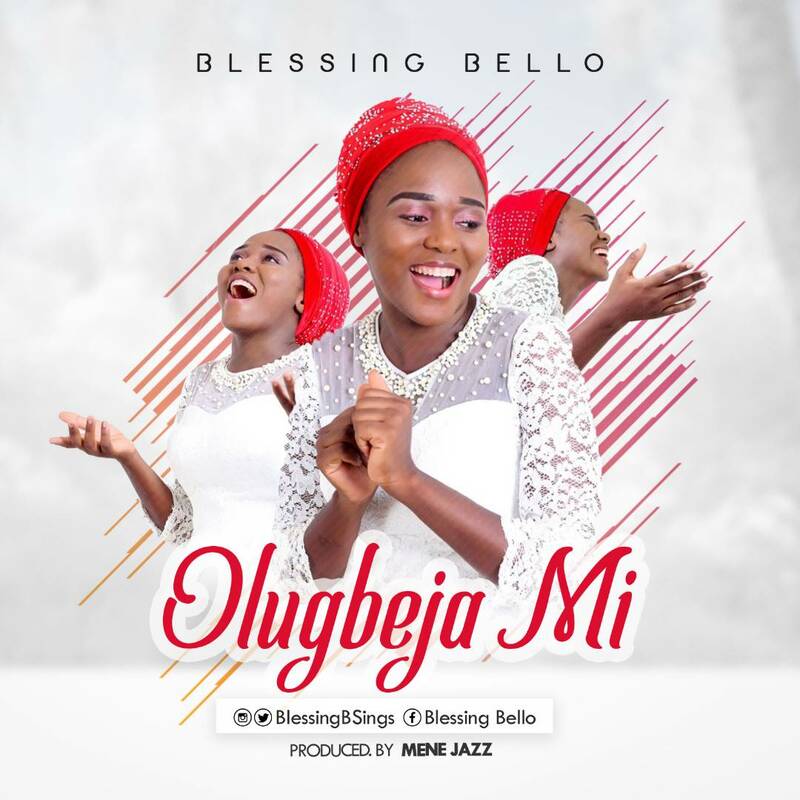 Anointed inspirational contemporary gospel music minister “Blessing Bello” releases a new single titled ‘Olugbeja Mi [My Defender]’. The moment we should be conscious that Jesus is our “Defender” has come here are points we come to in our lives where if God doesn’t help us, then nobody or nothing else can. When we let God know our helplessness without him, he arises to our help to do what only him can do. According To Blessing Bello; ‘I see God arising to your help and for your defence , I see God turning around what the devil meant for evil for your good, I see dry bones coming back, bone to his bone to form a mighty army, I see God turning captivities like a dream, I see rivers flowing in the deserts, I see embarrassing issues disappearing by the help of God. I see God beautifying every ugly situation, I see God doing what only him can do’. Download, plug in your headphone listen to the song and remember to share it.